In its infancy, this is only the 2nd market in as many months for Market at the Manor which is held at Ashton Manor on 49 - 55 Main street, Diamond Creek . On Sunday the 22nd of February 2015, from 10am to 4pm the manor will be crawling with over 60 stalls carrying handmade quality items. Come rain, hail or shine, this indoor market which boasts lots of off-street parking will not be perturbed by the '4 seasons in a day' Melbourne weather. Ashton Manor is a mere 30 minutes from the CBD and at the foot of the Yarra Valley. One of Melbourne's favourite reception venue for weddings, it has unique architecture, a gothic chapel and elegant urns in the garden courtyard. Why not bring along a picnic lunch and enjoy a day out on the manor grounds. For a complete break from the routine of food preparation, you could also buy consumables at the manor. There's a terrace with seating you could enjoy and perhaps grab a drink or two from the bar which will be open for business. If you're lucky, there might even be some entertainment in the form of a 'live' music performance. 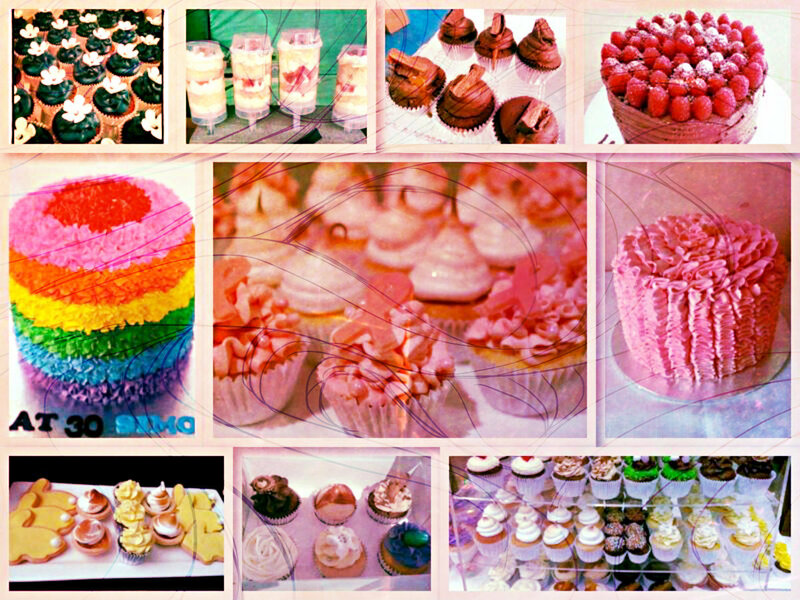 Image courtesy of Sweetest Obsession FB page; Amanda's passion & business. 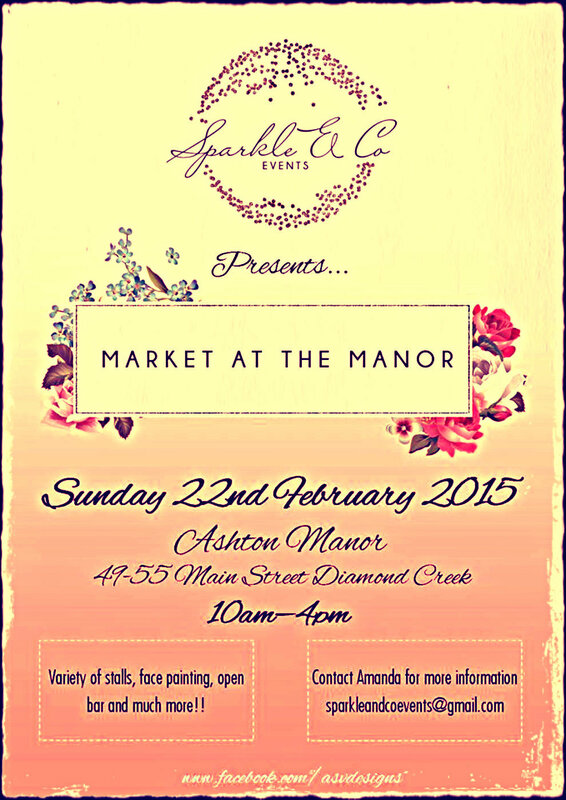 This market came about due to a collaboration between the management of the manor and Amanda the market organiser. She has a vision for this market to be as up-market as its venue. 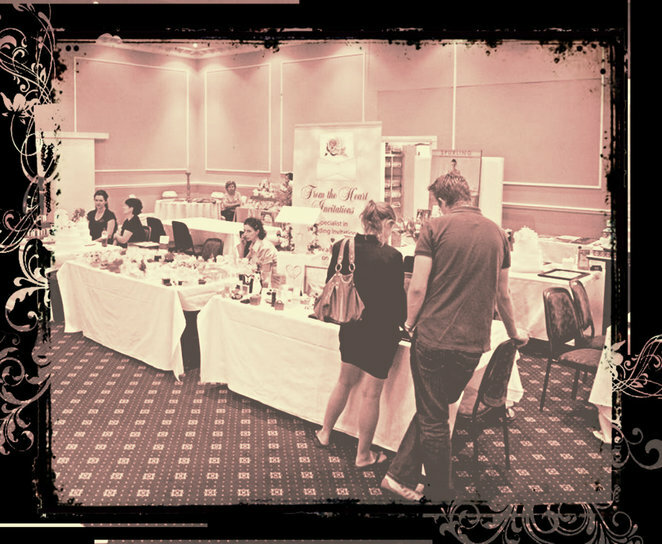 With so many stay at home creative mums without an outlet to showcase their wares, she saw a need for such a market to exist locally. With her background in having a small business making cakes and cupcakes (Sweetest Obsession) and working at the CWA market, she was a woman with a mission that gave birth to Market at the Manor which is set against a beautiful backdrop. As if this wasn't enough, she also happens to be a consultant for 'Your inspiration at home' (YIAH). This business is all about spices. She's a consultant who runs tasting parties to guide you through their international cultural spices which you can use to conjure up feasts from foreign lands at home. Come on down, enjoy the day in a beautiful setting and give this new market a big boost of support. 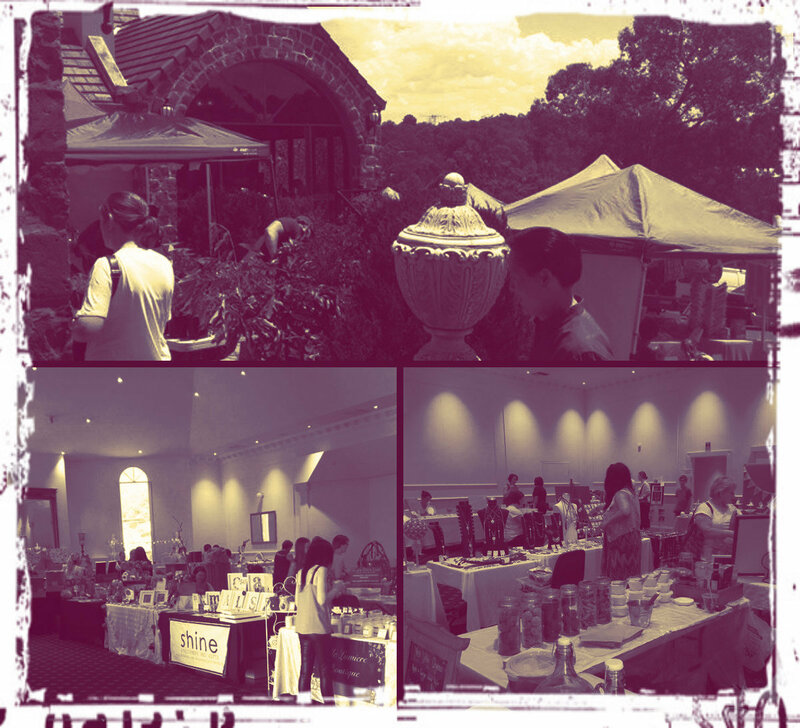 Scour the 60 plus stalls carrying a majority of handmade products. There will also be party plan stalls among many others and some fun stuff like face painting and tattoos and henna painting for the body. Why not join their Event Page to keep your finger on the pulse. See you at the markets! Why? An indoor market with over 60 stalls and a majority of handmade products in the beautiful surrounds of Ashton Manor. What is a "cultural" spice? !